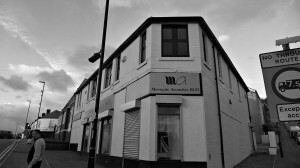 Our showroom is located on Chesterfield Road in a busy secondary shopping district called Woodseats. We’re easy to find and have our own parking at the back of our shop which is accessed via Broxholme Road. We stock the best range NOT the widest range. We’ve done a lot of selecting already! 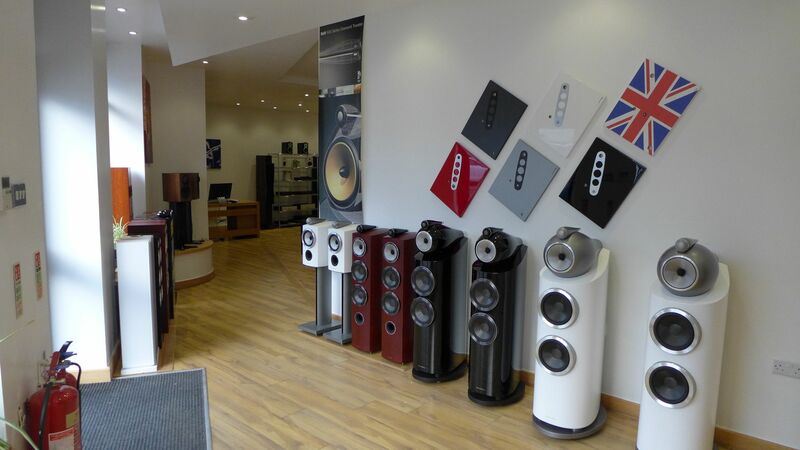 As you walk into the shop you’re greeted with a display of the B&W 800 series loudspeakers and a collage made from the plinths of Rega turntables. 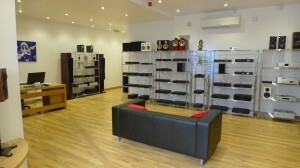 To the left of this is our main showroom. 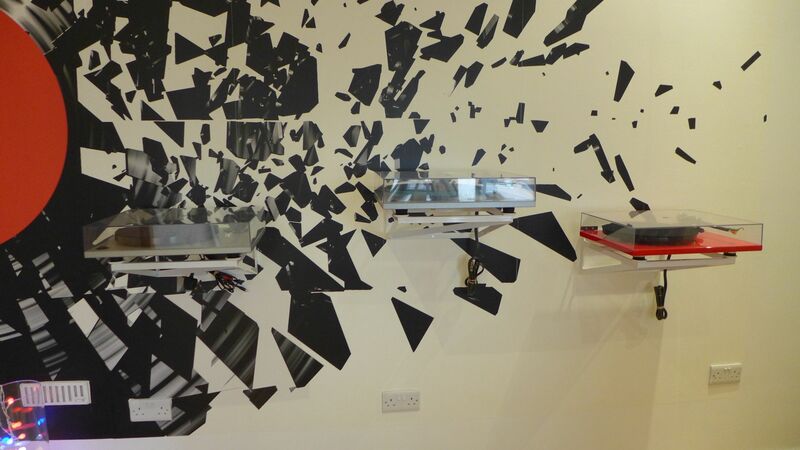 Our range of products is continuously evolving. This evolution happens as we audition new products and compare them with the ones we already stock. We’ve been in business for 37 years and as a result most manufacturers approach us with new products regularly. We listen to them, handle and use them to determine build quality and most importantly; compare them with other products we stock to see how good they are. We offer a fairly wide range of products but we are extremely selective. We often don’t even stock everything that one manufacturer might make; instead choosing the ones that we feel suit our customers. But more important than the products we sell is the service that we offer. Our business has prospered by looking after our customers and customer service drives everything that we do. 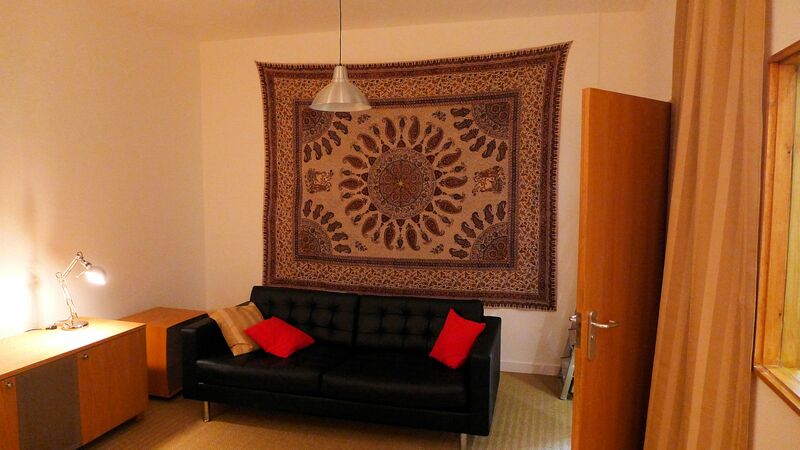 We listen you and discuss your requirements so that we can offer the best products to meet them. 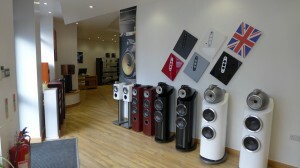 We have a lot of experience in helping discerning customers find the best audio system, regardless of budget. 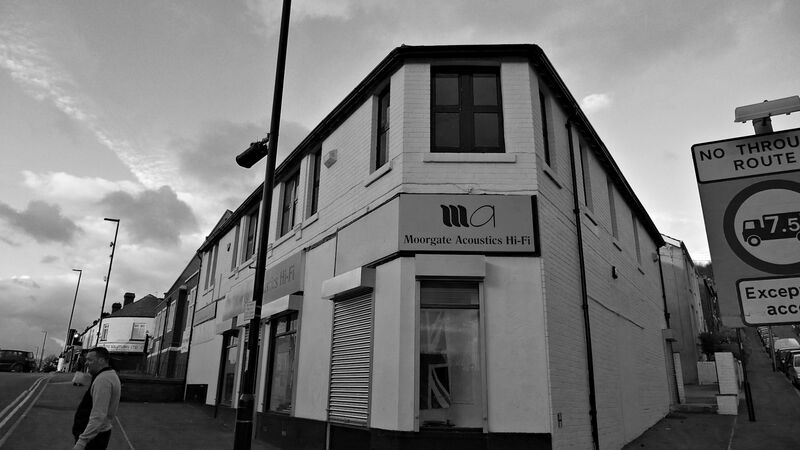 Some business put new customers first but at Moorgate we believe in looking after all our customers and treating them to the best products and service we can. One thing you will find we share is your passion for music. 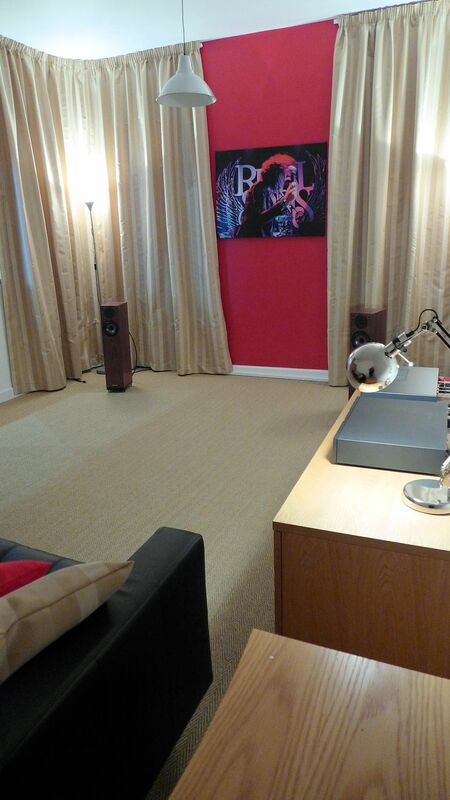 We know that audio equipment is the best way to appreciate music in the home. Our love of music underpins everything that we do. 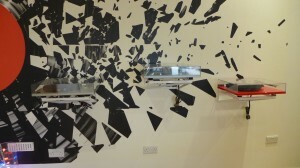 The above is our main demo room. It’s a medium to large sized lounge. This is our second demo room which is a little smaller. We usually have a system set up in here so people can quickly listen to something and get an idea of the sort of sound we can make for a sensible price. Here we keep most of our twenty strong range of record players; from the affordable Project and Rega turntables to the higher end Linn and Michelle designs. Here are some of the other products and services we offer. 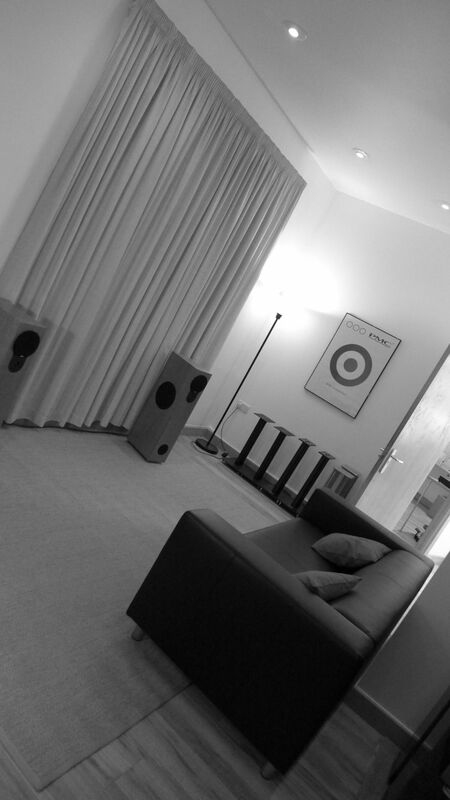 On site service department which is both Naim Audio and LINN authorised. Home build advice and installation including all aspects of audio.